Greetings, Rob Drucker and welcome to Austin & Williams! Rob joins our creative team as a senior art director. 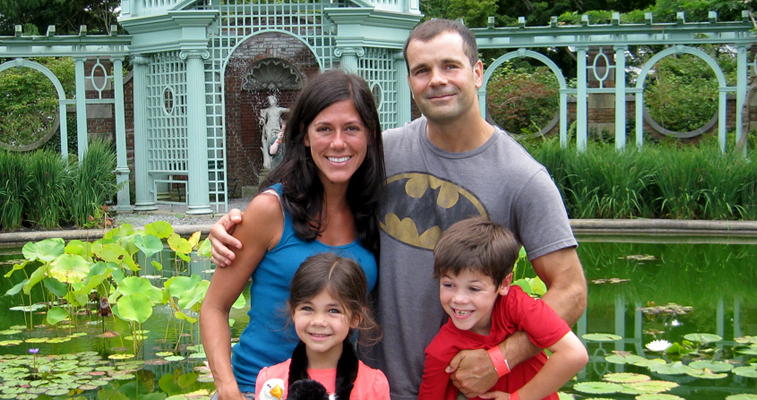 Rob enjoys spending time with his family and working out at CrossFit. He challenges himself every day to be better than the day before and even gets cranky if he has to miss his workout.